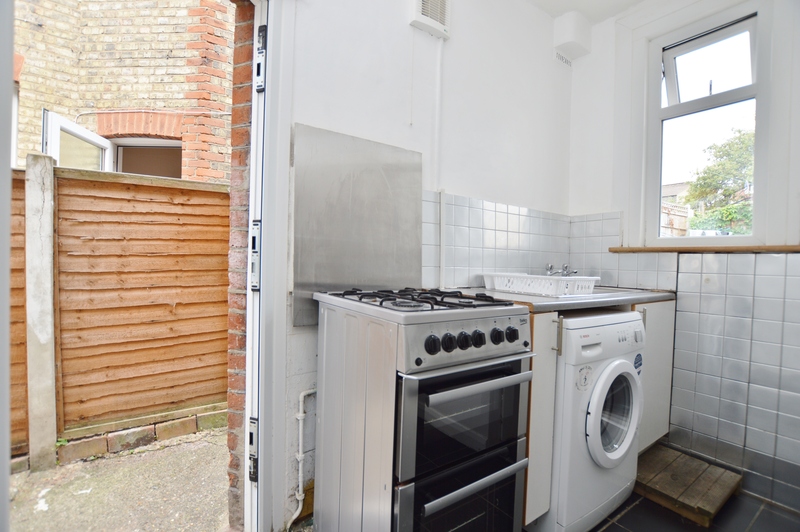 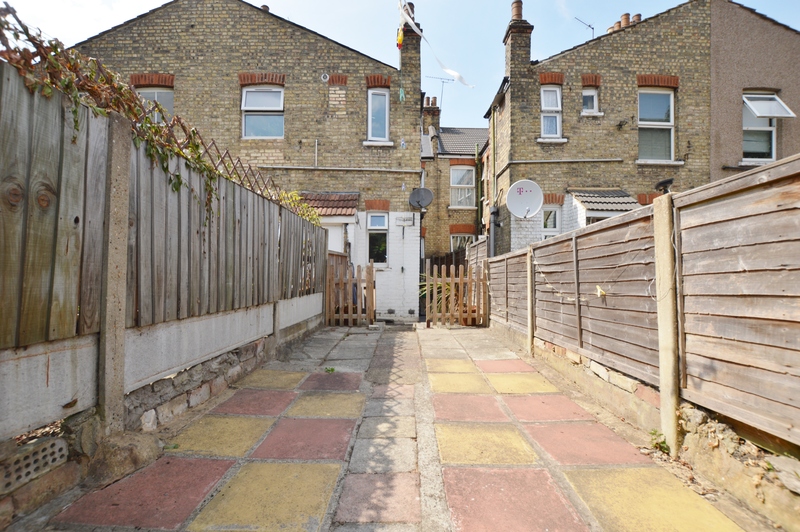 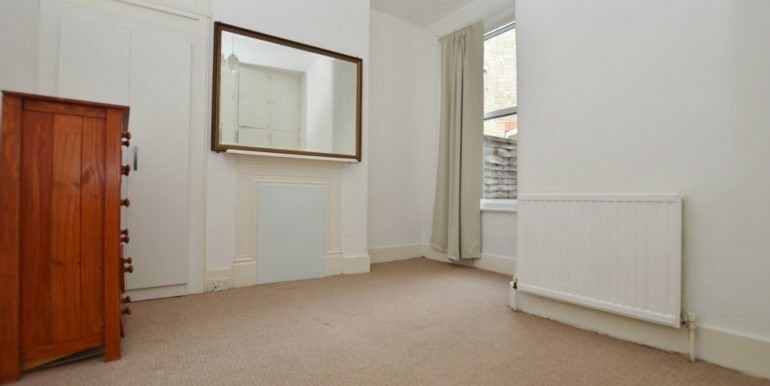 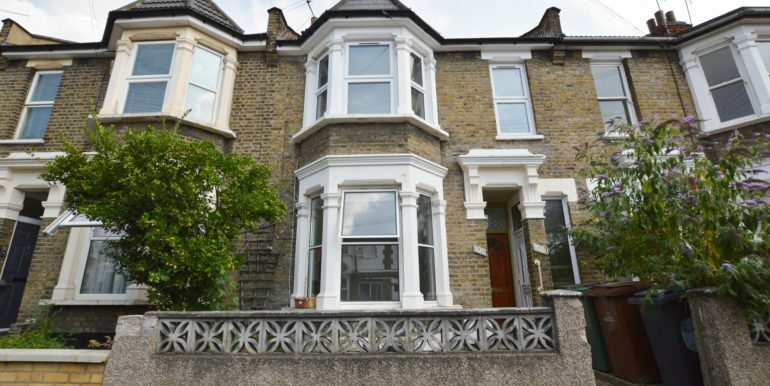 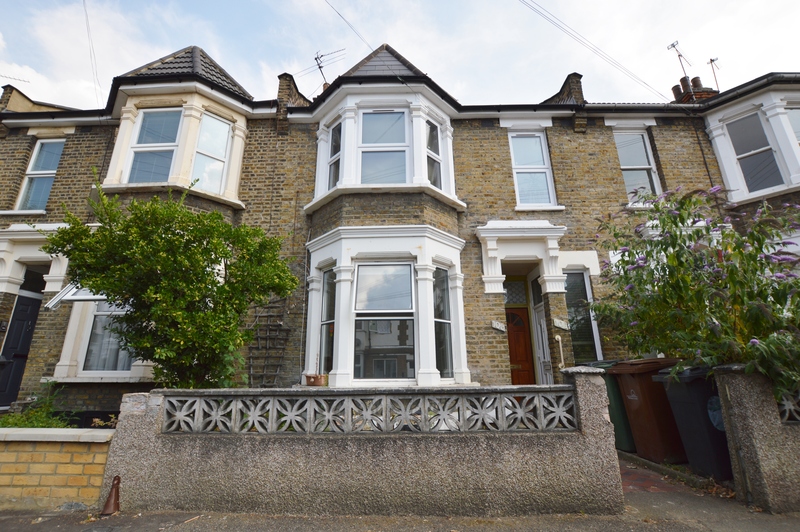 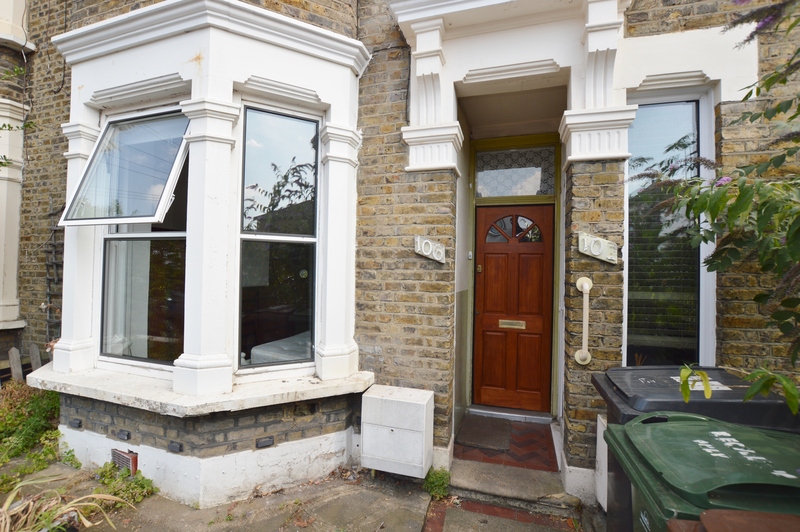 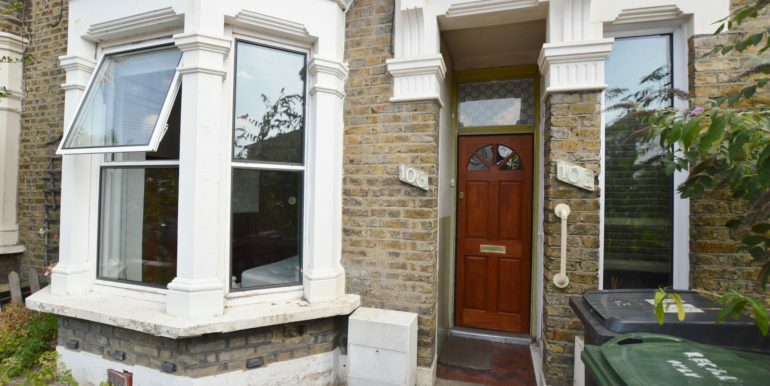 Offered chain free, with a new lease and a share of the freehold is this two bedroom ground floor Victorian maisonette with own front door and rear garden set within the ever popular Abraham’s Estate. 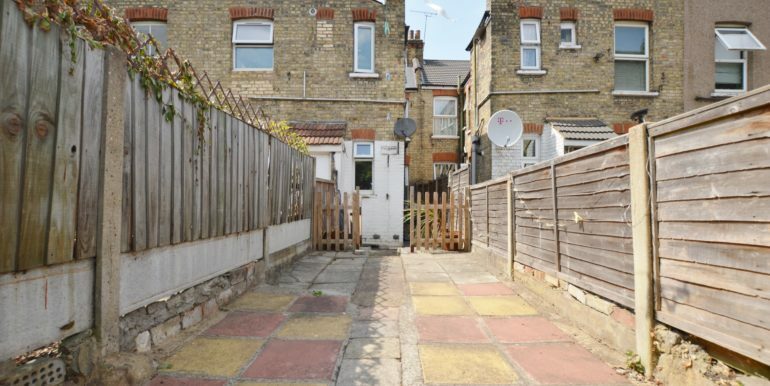 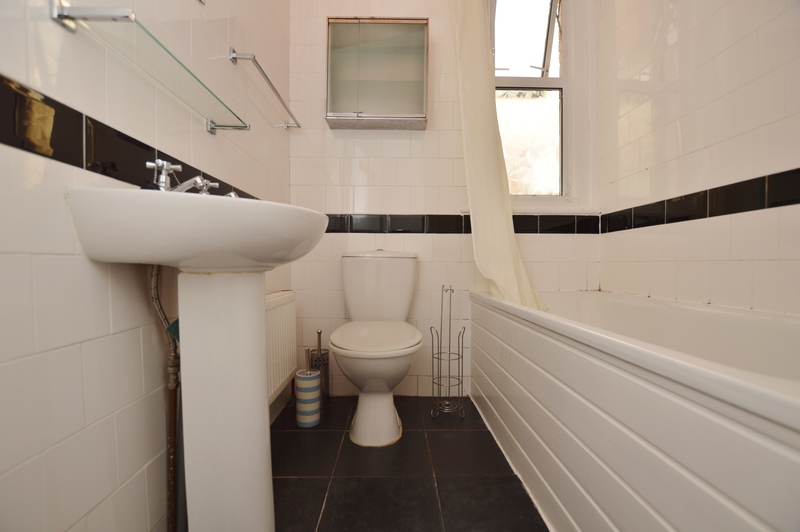 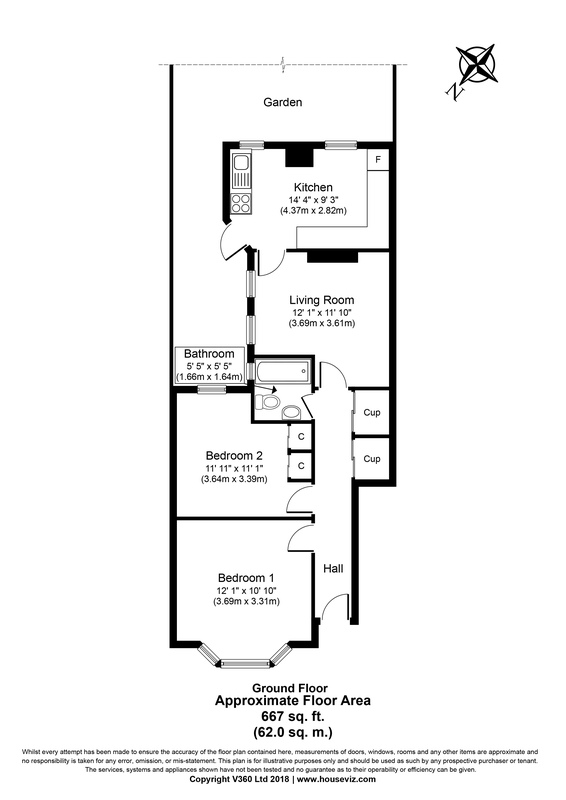 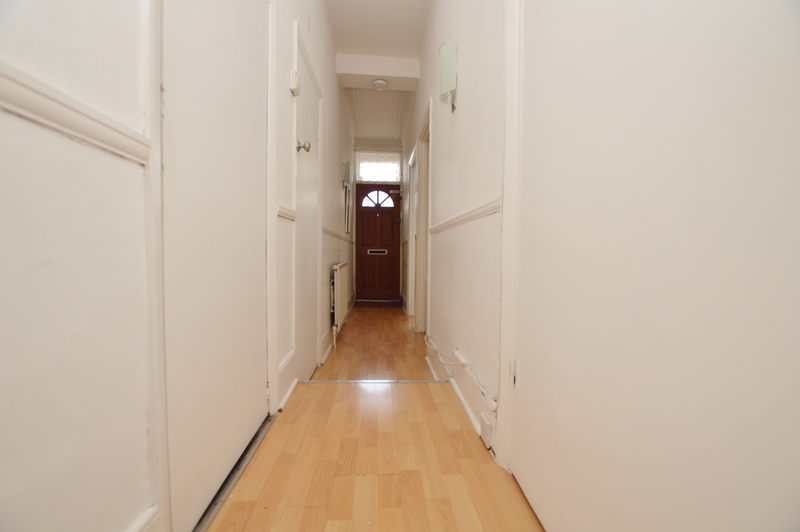 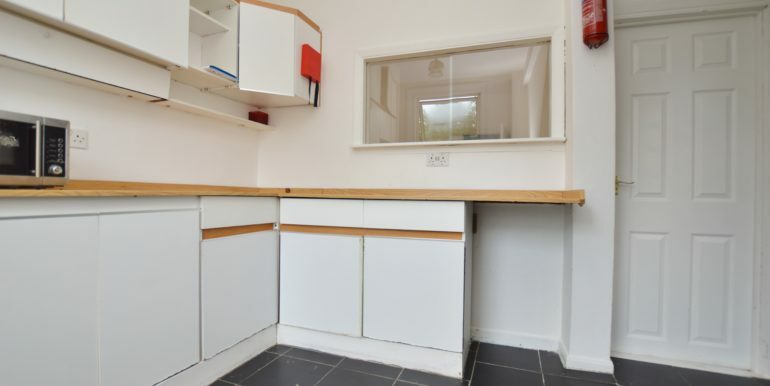 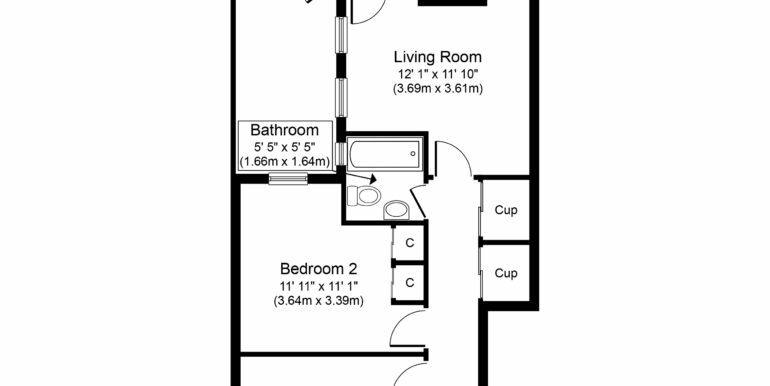 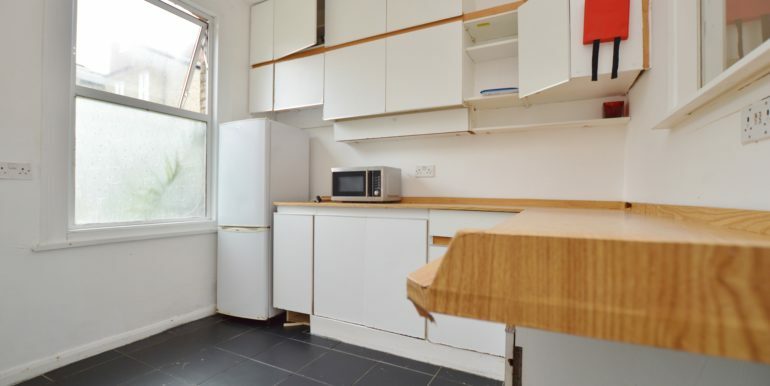 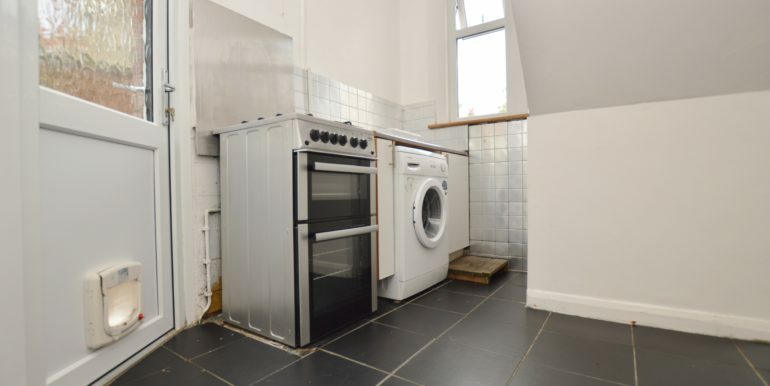 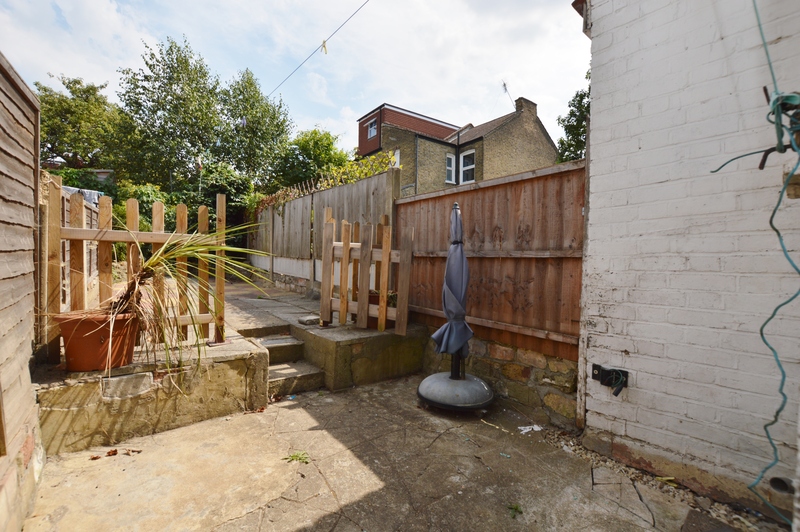 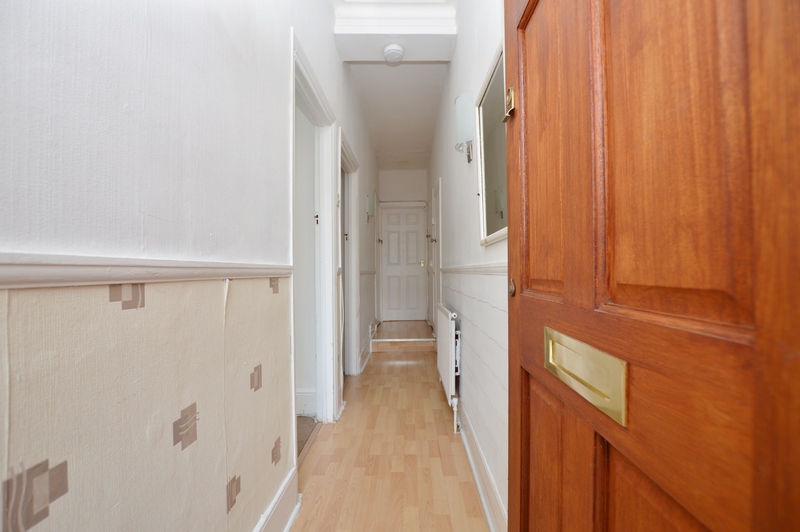 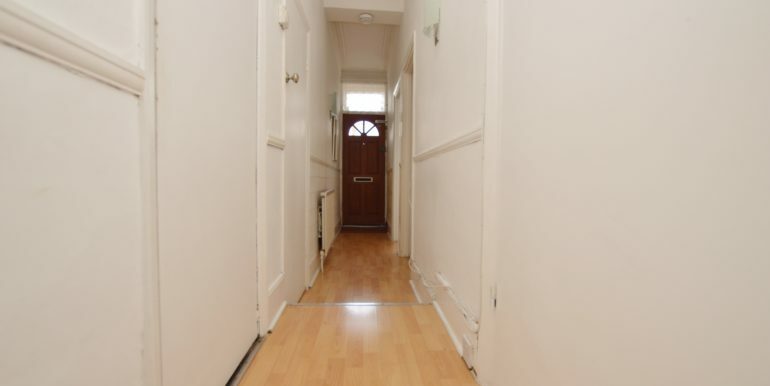 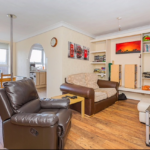 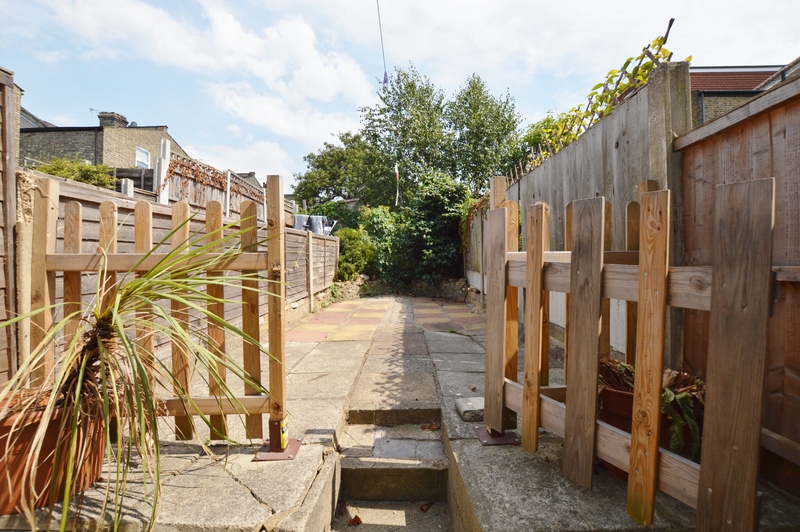 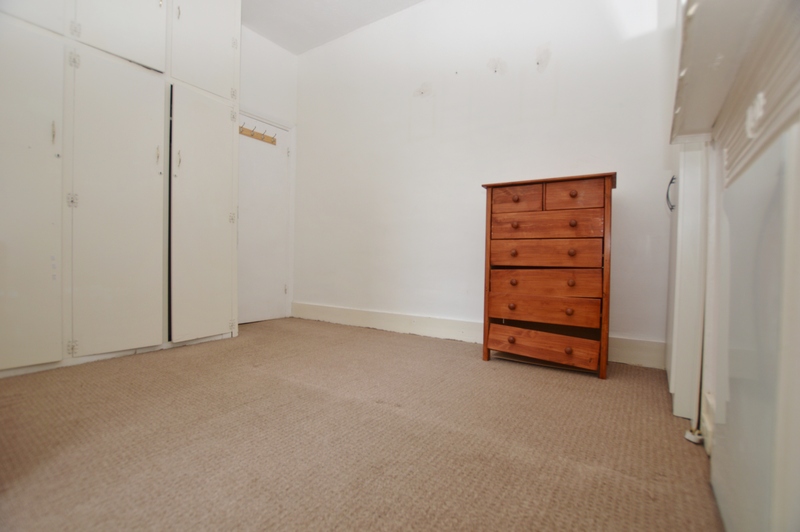 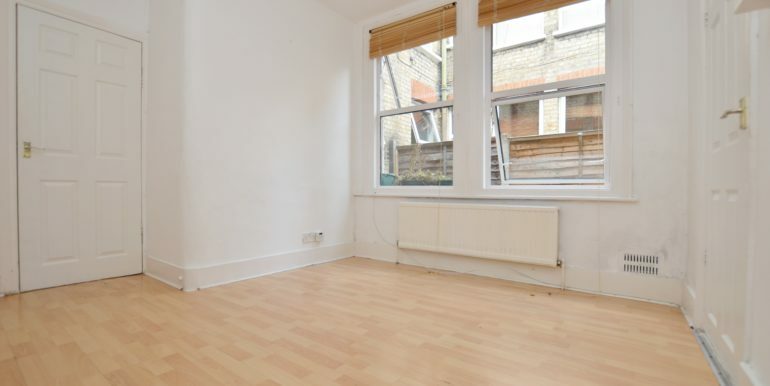 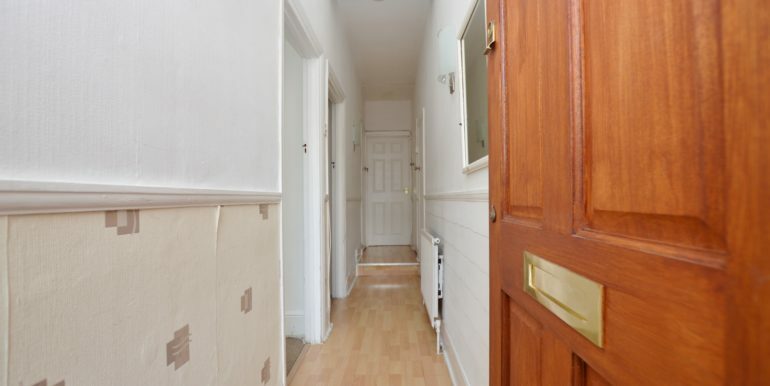 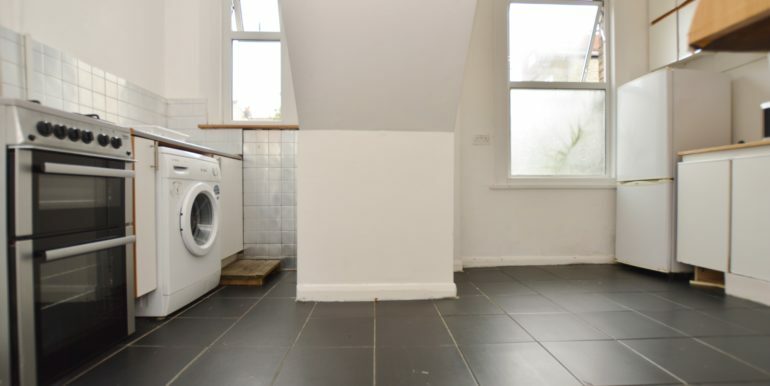 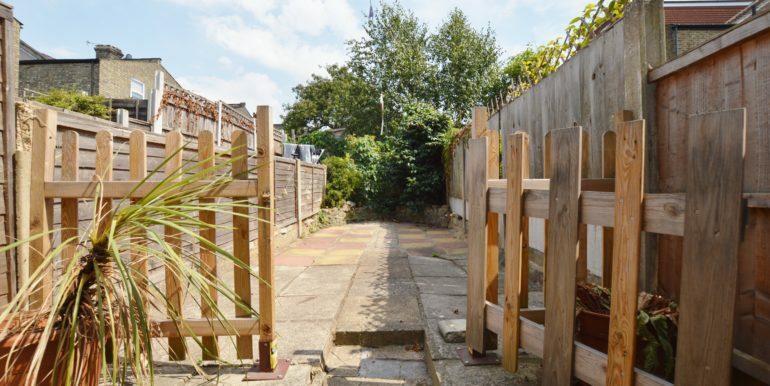 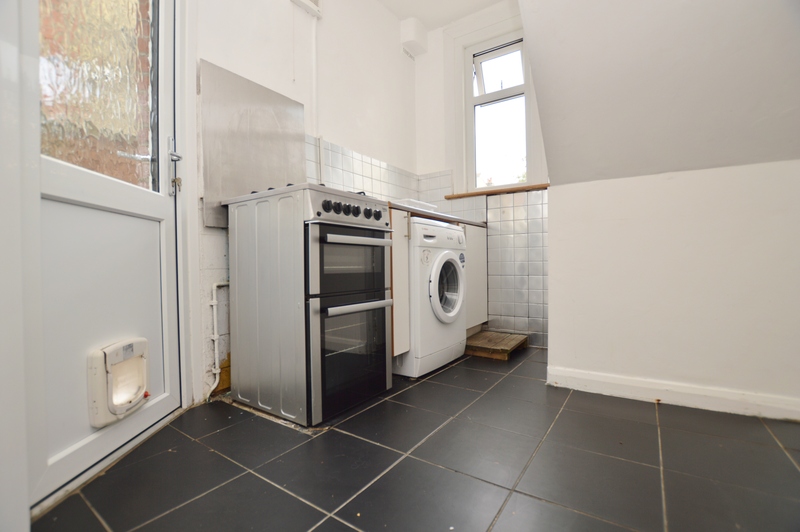 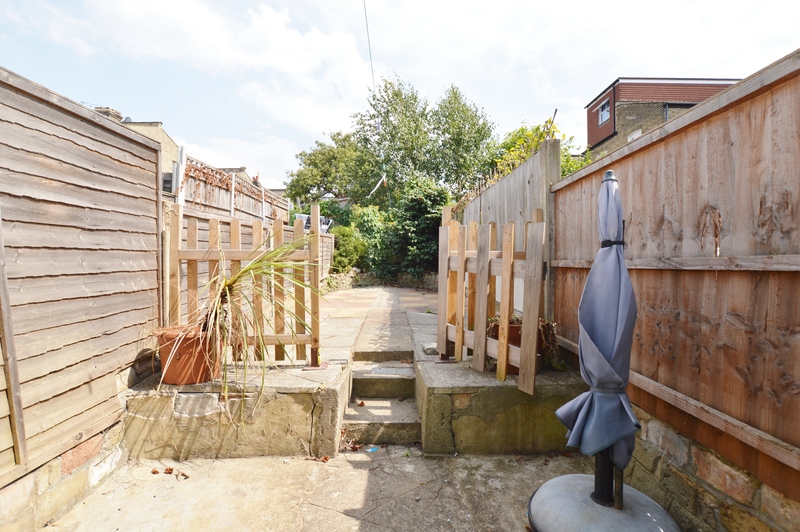 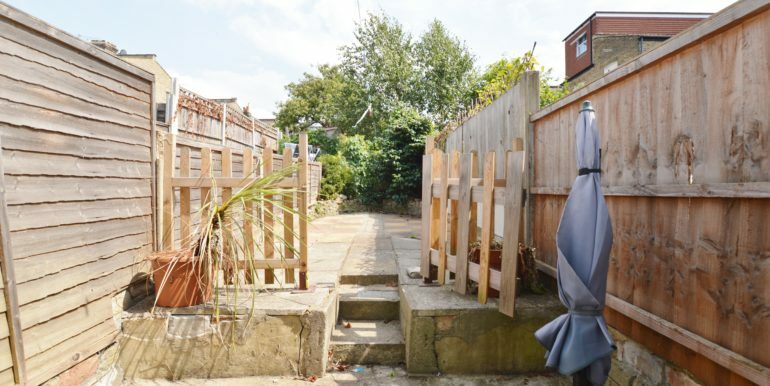 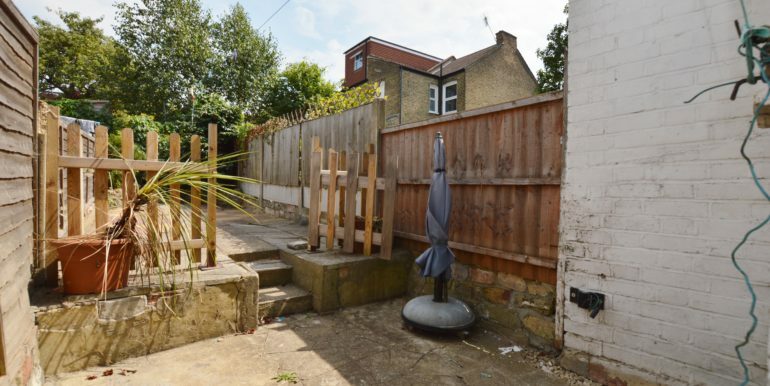 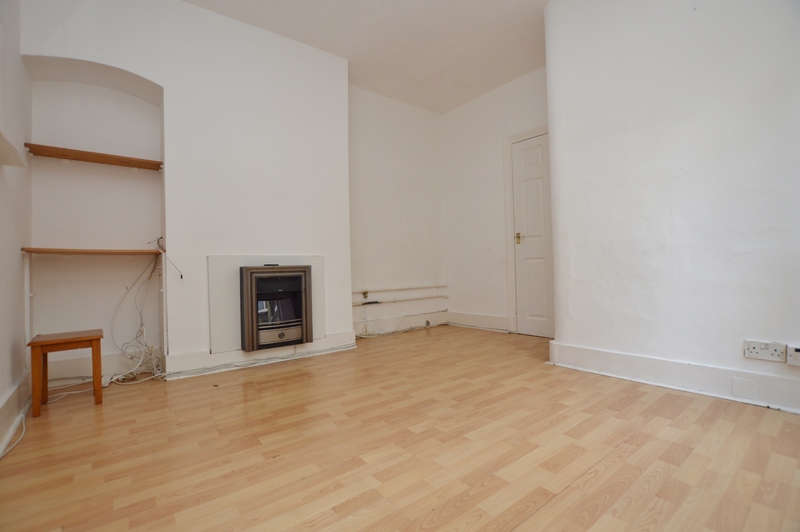 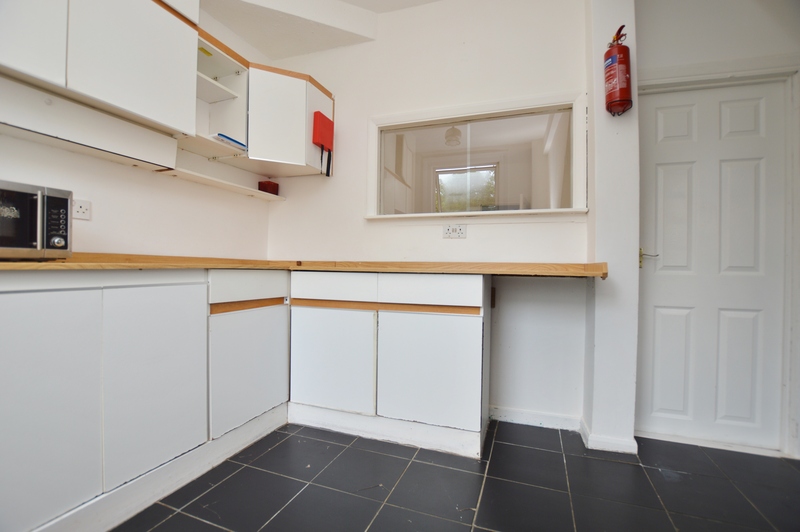 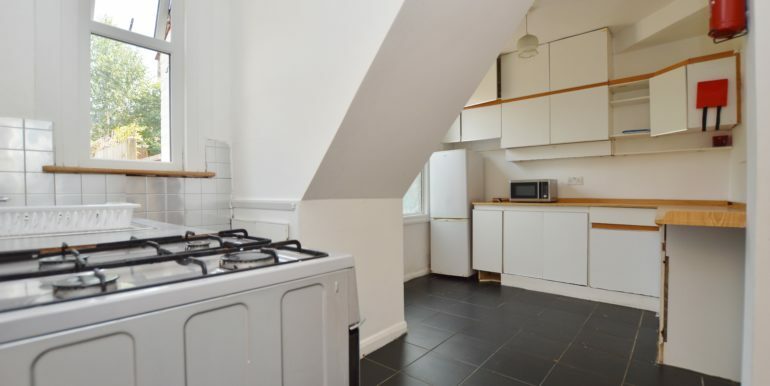 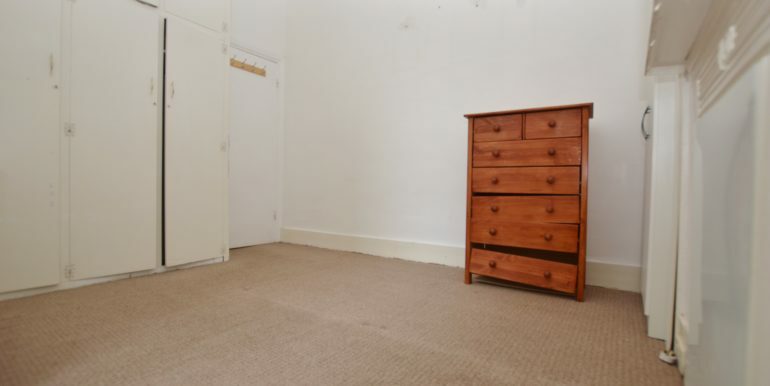 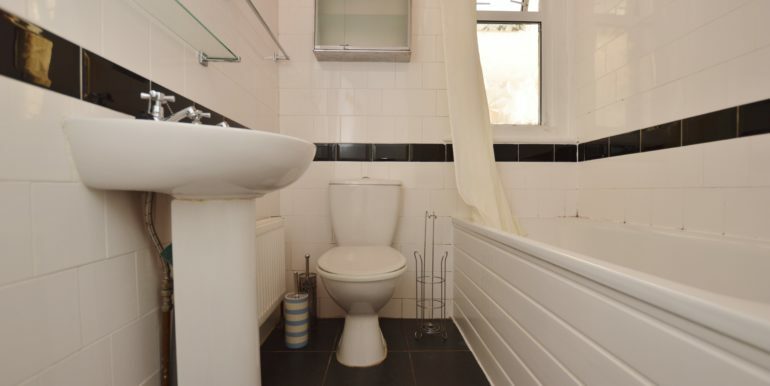 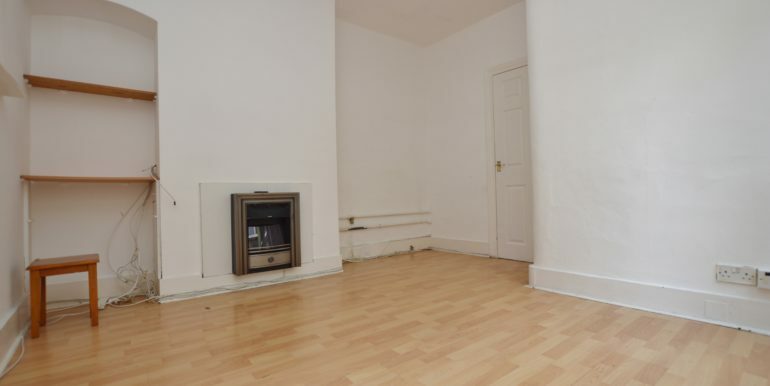 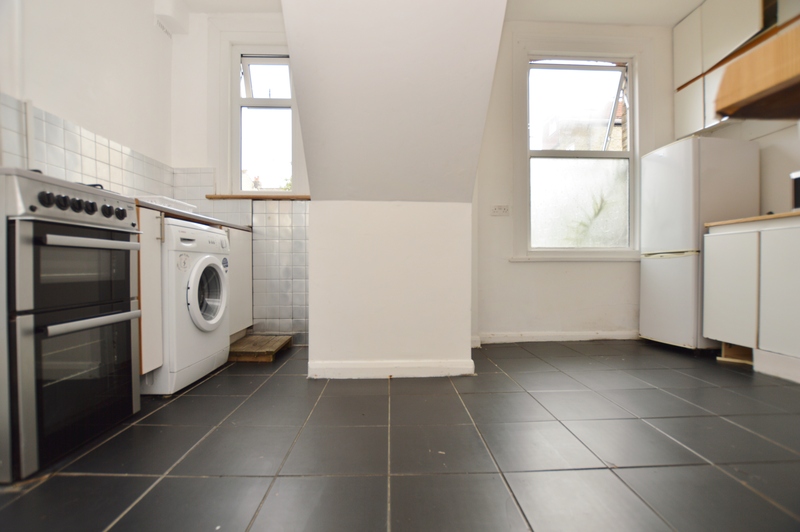 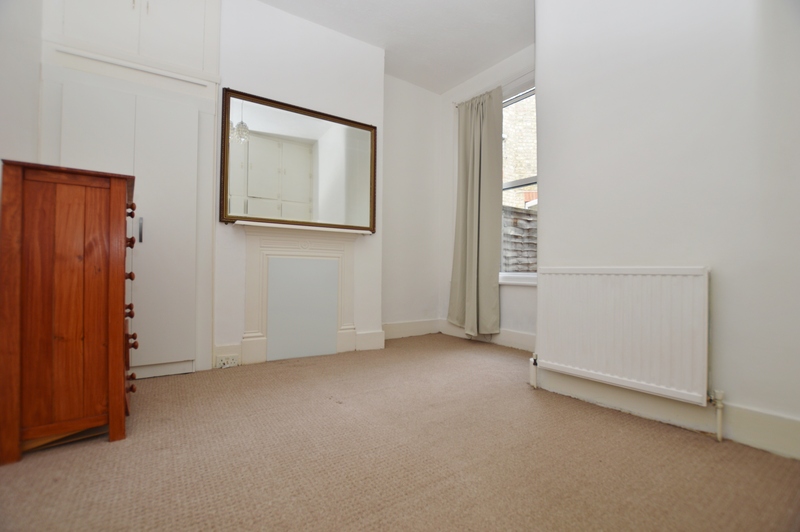 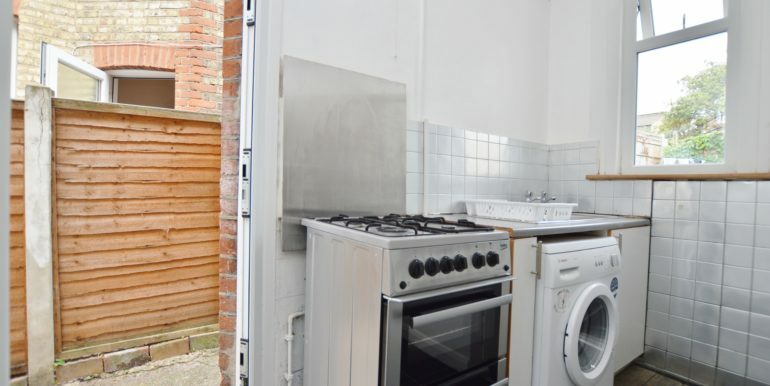 This property which is offered with vacant possession comprises of an entrance hallway with under stair storage cupboards, two double bedrooms, bathroom, lounge room and a spacious kitchen with direct access to the attractive rear garden. 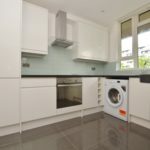 Located off the vibrant pedestrianised Francis Road which boasts an array of revered restaurants, independent shops and cafes. 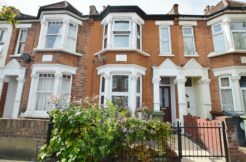 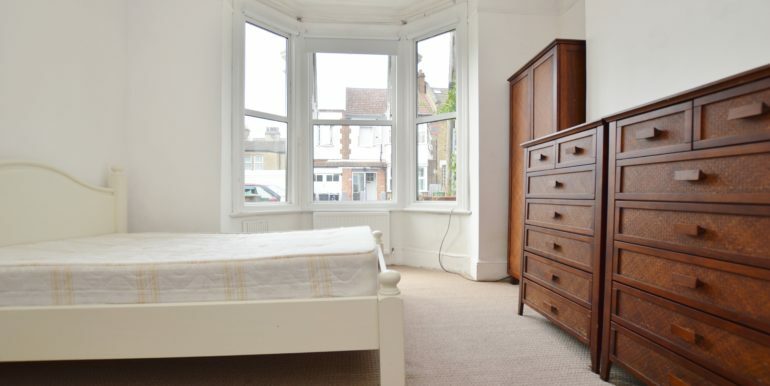 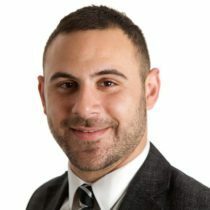 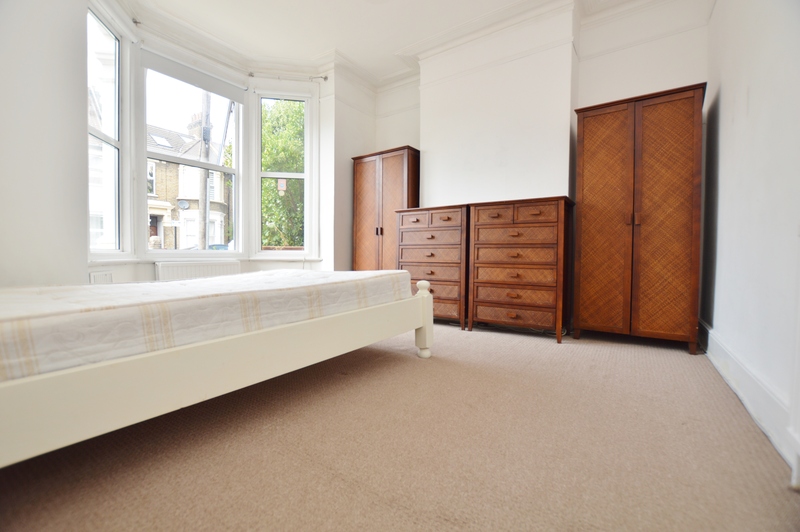 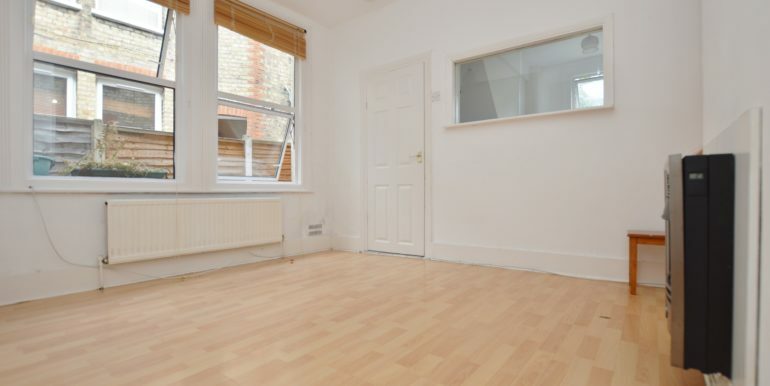 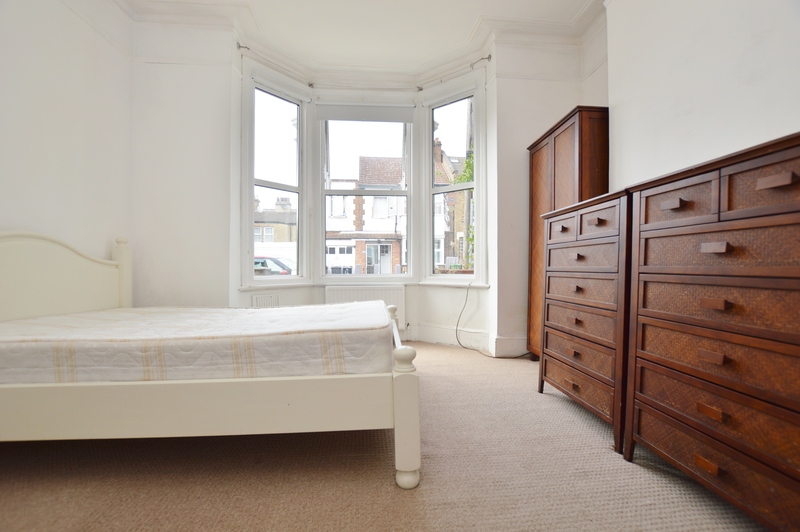 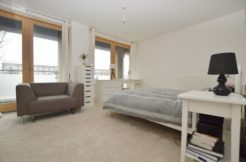 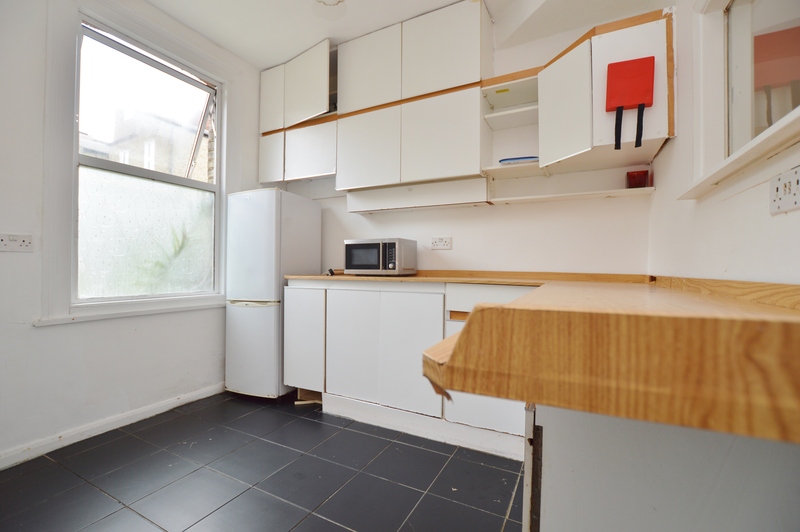 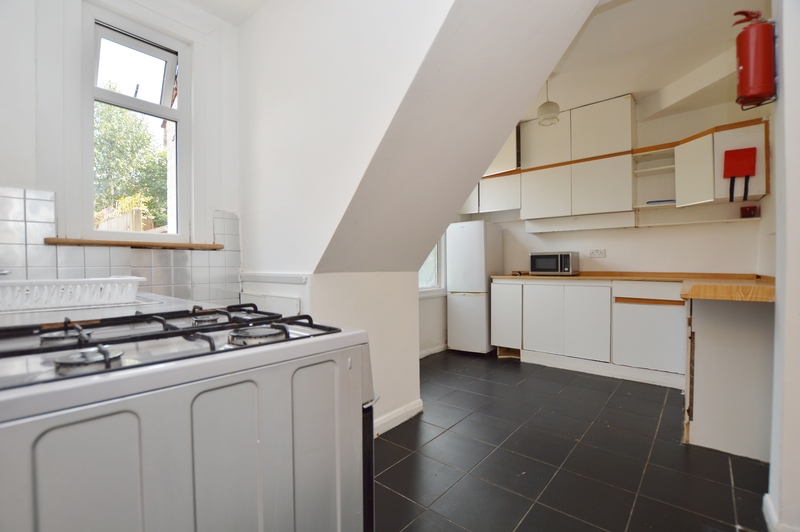 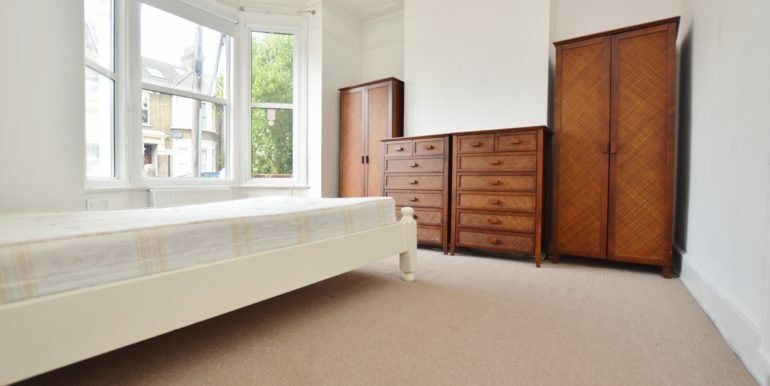 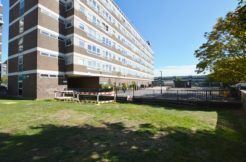 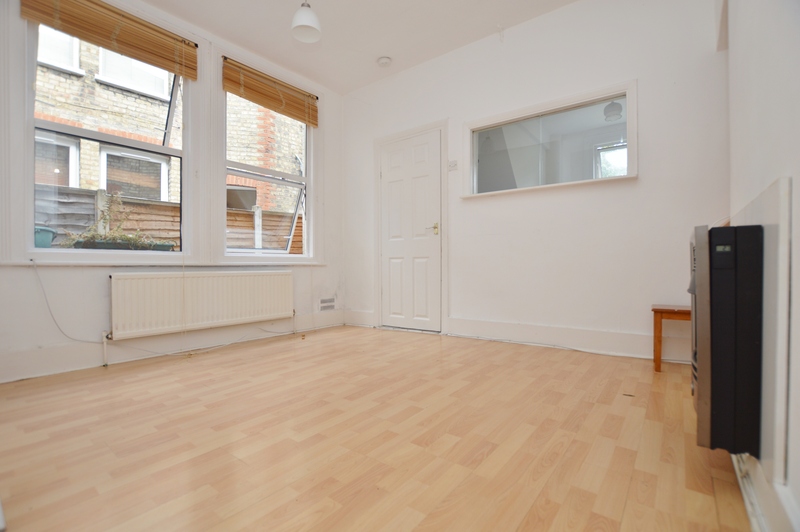 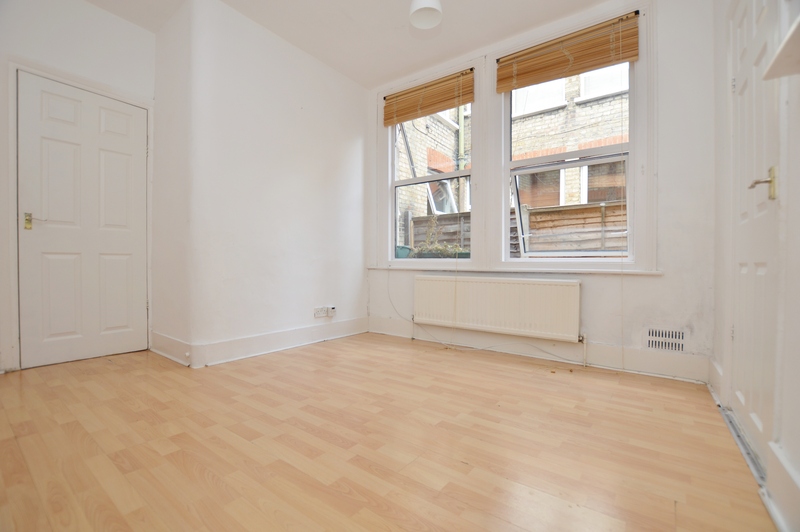 Both Leyton Midland Overground Station & Leytonstone Tube Station are within walking distance.